IF YOU HAVE A QUESTION ABOUT THE PROCEDURE, ASK US HERE. Having trained extensively under renowned pioneer of undetectable hair restoration Dr Jennifer Martinick, Dr Kotai has built on the discipline of replicating the natural orientation of hair while ensuring each patient has optimum opportunities for youthful density. 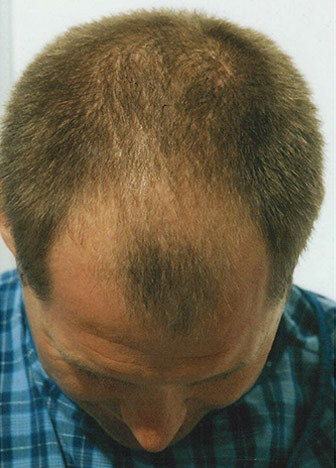 Dr Kotai’s surgical technique, the Optimum Density Technique (ODT), draws on the best of The Martinick Technique™ while ensuring patients have optimum opportunities for thicker hair. 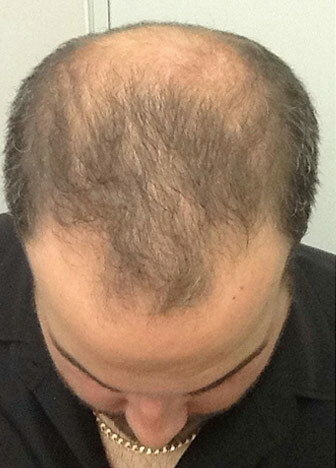 Trained by global hair restoration and transplant expert – Dr Jennifer Martinick. Regularly invited to speak at international hair restoration symposiums (San Francisco, Boston, Alaska and The Bahamas) and lead workshops, Dr Kotai is also featured in international journals. Founded Australia’s first male-focused aesthetic medicine clinic. I’ve always thought of myself as an active go-getter but since the successful hair restoration procedure I find myself energised and feeling younger. It’s amazing how the way you look can change the way you feel. 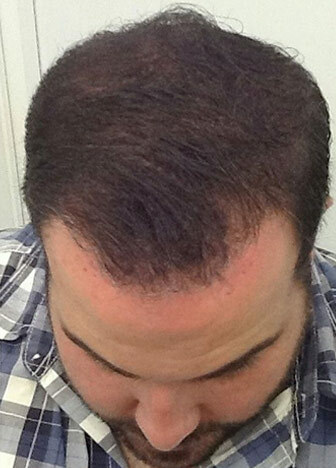 I spoke to a twenty-eight year old guy who was worried what his work mates would think about his decision to have a hair transplant. 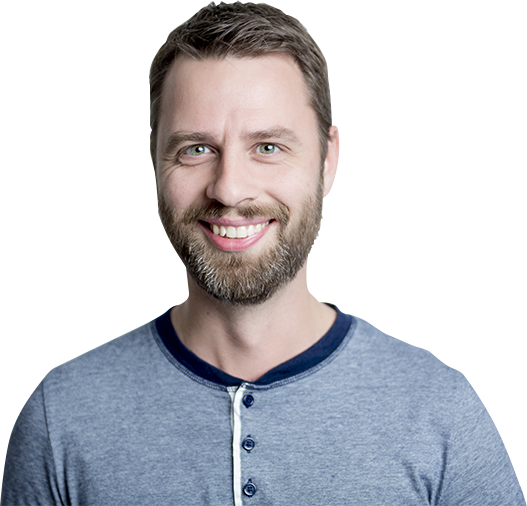 But, the great thing about hair transplantation is the new hair comes through just as your own hair grows, so it isn’t as if you go to work looking completely different after a procedure. 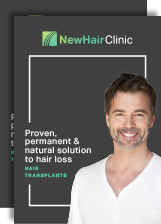 New Hair Clinic’s ability to deliver a thicker and natural looking head of transplanted hair can be attributed to our unique surgical techniques. Performed and developed by our clinic’s specialist hair transplant doctor, Dr Sara Kotai (MBBS Hons), our Optimum Density Technique (ODT) draws on new generation surgical techniques, extensive specialist professional training as well as ongoing research and development. A small donor strip is taken from a discreet location on the head. Individual follicles are separated and prepared under microscope. Scalp and hair line preparation is tailored to each individual. 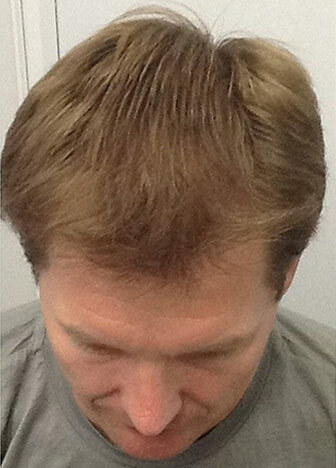 Hair follicles are gently inserted to create your desired hair outcome. Simply enter your details below and a team member will be in touch within 24-48 hours. *Disclaimer – Throughout our website we have tried our best to explain the usual results that can be expected. Individual results may vary and there are no guarantees you will experience the same results as the cases and pictures featured in our marketing materials.